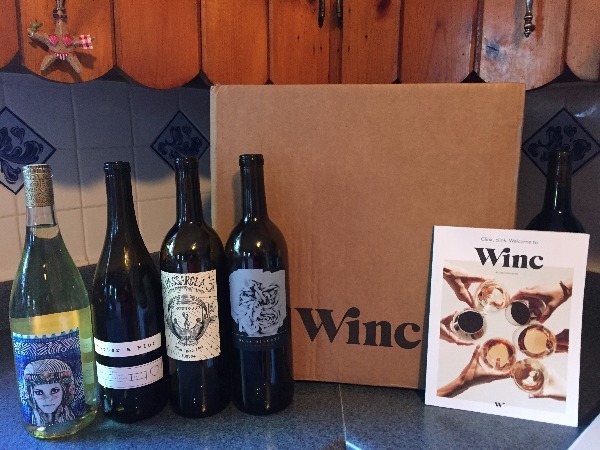 Winc certainly picked the right blogger to review their monthly wine club service! That's right-me! When I received my delivery I think I scared the FedEx man with my excitement! 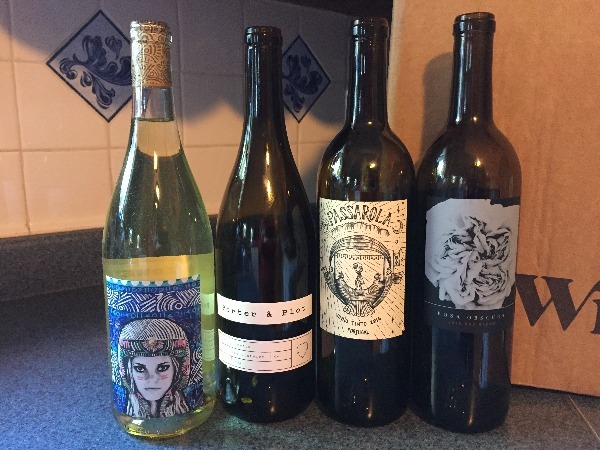 Four personalized wines pick just for me delivered to my doorstep! 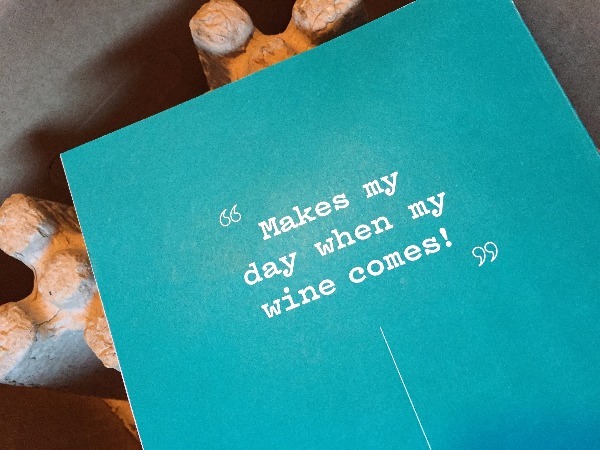 Yes, it does make my day when my wine comes! It was so easy to get started. First, you answer 6 questions that help determine your palate profile. Next, you receive your wine recommendations! That's it! I wasn't convinced that six questions would be enough to send me the perfect wines. It was! I also added a bottle to my order for 5 bottles. You can customize your order to receive any combination of wines. I choose to receive 3 reds and 1 white. I can honestly say that I loved this selection. Each of these wines met my liking. My order came quickly and free shipping is included with every monthly order! Wines start at $13 which makes this monthly deal affordable. You also have the opportunity to earn credits towards your purchases by sharing your referel link. 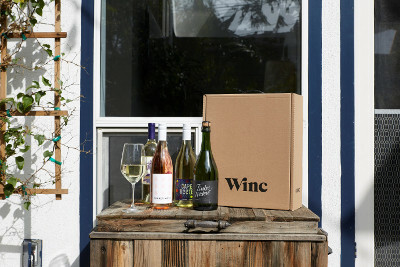 Disclosure: I received a free month of Winc and a discount code for my readers in exchange for a review. All thoughts are my own and have not been influenced.